This gorgeous little store run by the lovely Dorota will initially stock my chicken, beef and pork bone broth, chicken liver pates, power bars, activated nut coconut balls and beet kvass. 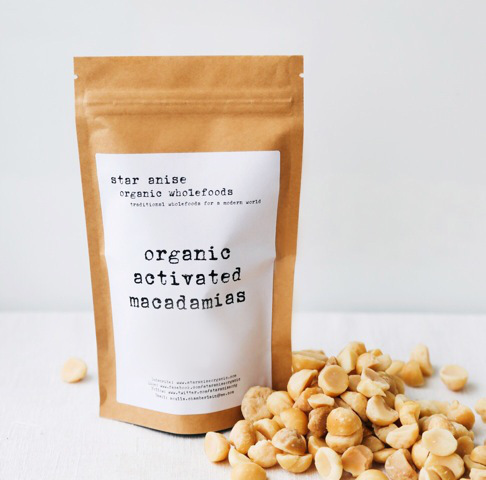 To celebrate the launch, they are holding at in-store tasting of my products this Saturday 28th March 11:30am-1:30pm at: Shop G05, 46a Macleay St, Potts Point NSW 2011. Entry from Greenknowe Ave. I will be there handing out loads of yummies to sample. Come down and say hi if you’re in the ‘hood!